How tall is Ian Ziering? Ian Ziering was born on March 30, 1964, and was raised in West Orange, New Jersey, a suburb of New York City. By the mid-1970s, young Ian was landing spots in national commercials at the age of 12, which led to roles in various soap operas and stage plays, most notably Guiding Light (1952), the Broadway production of I Remember Mama and, in a national touring production of Peter Pan. In 1981 he made his feature film debut in Endless Love (1981) (as Brooke Shields's little brother) - a film that also marked the big-screen debuts of Tom Cruise and James Spader. However, in 1990, Ziering landed the role that would change his life - 'Steve Sanders' on the teen drama, Beverly Hills, 90210 (1990). The show brought instant, worldwide fame to the cast. Ian was suddenly an international heartthrob and played the role for the show's entire ten-year run. 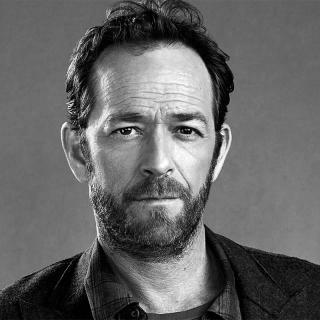 During his years on Beverly Hills, 90210 (1990) he was also featured in various films and television shows, including Russell Crowe's No Way Back (1995), What I Like About You (2002) and Melrose Place (1992), to name a few. 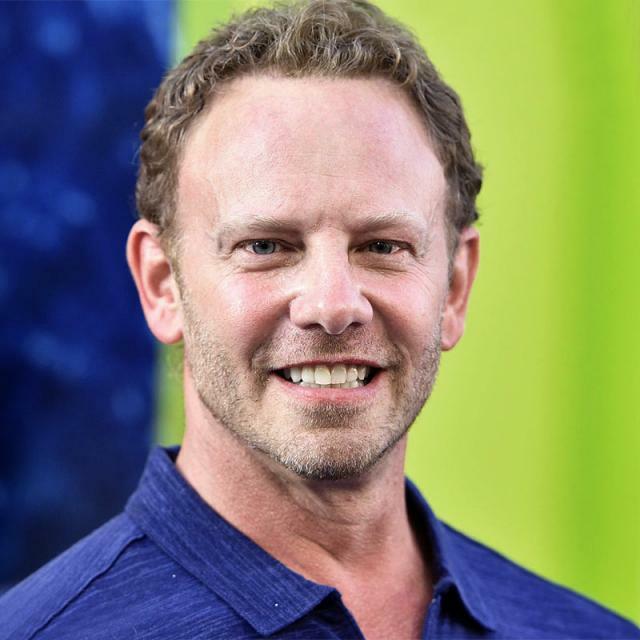 Since Beverly Hills, 90210 (1990), Ziering has appeared on numerous television shows including CSI: NY (2004), JAG (1995) and Fran Drescher's Happily Divorced (2011). 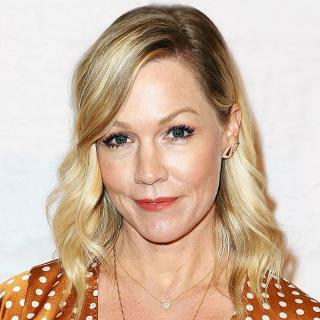 In addition, he has continued to be one of the most in-demand actors for various animated films and television shows including Spider-Man (2003), Mighty Ducks (1996), Batman Beyond (1999) and Biker Mice from Mars (1993). In 2005, in a real change of pace from his normal acting roles, Ziering also appeared in the Tony Scott feature film thriller, Domino (2005), with Keira Knightley. 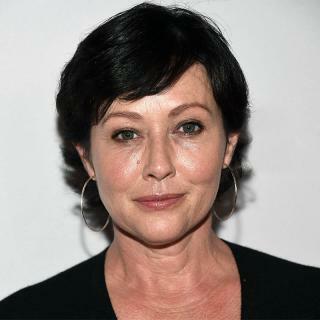 Other film credits include National Lampoon's: The Legend of Awesomest Maximus (2011), That's My Boy (2012) with Adam Sandler, An American Girl: McKenna Shoots for the Stars (2012) with Nia Vardalos, Snake & Mongoose (2013), and, Christmas in Palm Springs (2014). In 2007, Ziering showed the world that he was a true triple threat when he signed on to the fourth season of the hit ABC series, Dancing with the Stars (2005). A fan and judge favorite with his partner, two-time Mirror Ball Champion Cheryl Burke, the pair eventually danced their way into the show's semifinals. In addition to his ongoing acting roles and voice over work, Ian is a much sought-after television host and, was most recently seen hosting HGTV's A-List Pets. 2013 proved to be a pivotal year for Ziering both professionally and personally. At the age of 49, Ian became a Las Vegas headliner when he starred as the celebrity guest host of the award-winning production of Chippendales at the Rio All-Suite Hotel and Casino. Taking on this new role, the actor hit the gym and dropped 30 pounds, transforming himself into a fit and muscled man, thrilling the sold-out audiences. His Chippendales engagement brought him a new wave of fans and international acclaim, thrusting him once again into the limelight. The engagement was such a huge success, establishing Ian as a major Las Vegas box-office draw, he was asked to return to the show in Summer 2014 for another sold-out run at the Rio with the world-famous brand. However, it was during his final week with the Chippendales in 2013 that Ian's small-budget film Sharknado (2013) aired on the SyFy Channel and instantly became a social media and worldwide phenomenon. Garnering more than 5,000 Tweets per minute during its initial broadcast - more than any other television show to date - Sharknado (2013) became an instant science fiction, cult classic and, even received a theatrical release in movie theatres around the world due to its popularity with fans. The franchise exploded so much that in July 2014 Ian reprised his role as Fin Shepard in SyFy's Sharknado 2: The Second One (2014), and the film went on to devour the world and become an even bigger pop culture phenomenon than the first. The record-setting sequel had nearly 4 million viewers in its first broadcast and went on to claim the title as the "Most social movie on TV ever" by garnering one billion (that is NOT a typo) Twitter impressions. At one point, Sharknado 2: The Second One (2014) held all top 10 trending topics in the United States with more mentions on Twitter than #MileyCyrus on the day of the 2013 MTV Video Music Awards (2013), and #kimye on Kim Kardashian West and Kanye West's wedding day. Sharknado 3: Oh Hell No! (2015) stormed the world in July 2015 and chomped its way to over 2 billion Twitter impressions - doubling those of Sharknado 2: The Second One (2014). Generating more Twitter activity than every episode of the final season of Mad Men (2007), every episode of last Season's The Bachelor (2002) and Hillary Clinton's Presidential announcement, Sharknado 3: Oh Hell No! (2015) trended #1 in the United States and #2 worldwide. The latest film in the hit franchise, Sharknado 4: The 4th Awakens (2016), debuted on July 31, 2016 on SyFy. A true philanthropist, Ian used his brains, brawn (and his heart) when he competed on NBC's 7th Season of the hit series, The Celebrity Edition of The Apprentice (2004). Along with his other contestants, Ian endured challenging tasks that tested his ability to work with his colleagues while ultimately raising over $320,000 for the EB Medical Research Foundation. Ian is proud to be the fourth highest celebrity fundraiser in the history of The Celebrity Edition of The Apprentice (2004). Inspired by his entrepreneurial tasks during The Celebrity Edition of The Apprentice (2004), Ian has created a new clothing line, Chainsaw Brands (ChainsawBrands.com), featuring classic American style athletic leisure and apparel. In keeping with his philanthropic nature, a portion of all proceeds from the sale of his signature line will benefit those less fortunate. In addition, in February 2016, Ian launched CelebrityHideaways.com, a luxury destination based website for the discerning traveler looking for unique experiences typically frequented by the rich and famous. His extensive travel over the last 30 years lends itself to revealing the less beaten path for site visitors to browse, get information, and book their perfect vacation. And, it's not just his professional career that is soaring. Ian's personal life has seen some wonderful changes as well over the last few years. He and his wife, nurse Erin Ziering, welcomed their second daughter, Penna Mae in 2013. Their first daughter, Mia Loren, was born on the same day, two years earlier. The quintessential father and family man, Ian was named DaddyScrubs "Daddy of the Year 2013," an award which recognizes fathers who are extremely proactive in raising their children. In June 2016, Ian and his wife launched the family blog, AtHomeWithTheZierings.com, a creative resource for other families. Ian currently resides in Los Angeles with his wife and daughters.